For information on Parking Lots and Garages for Visitors on the campus, click here. 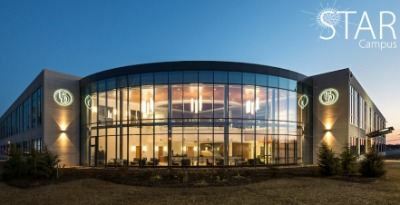 STAR Campus and Fred Rust Ice Arena have clearly designated spaces for patient and visitor parking. For a map of available parking around campus, click here. STAR Campus: Get off at the STAR Campus stop. 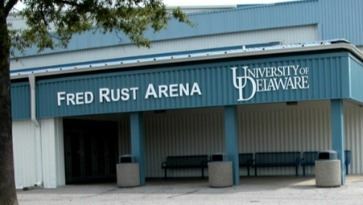 Fred Rust Ice Arena: Get off at the UD Creamery stop. Head towards the Fred Rust Ice Arena (blue awning). Walk alongside the right side of the building towards the Gold Arena. Enter the last door on the left of the Ice Arena building. The sign next to the door reads Kinesiology & Applied Physiology.